Worship your incredible sense of style when you're wearing Church's™ and the Burwood 6 Oxford w/ Studs. 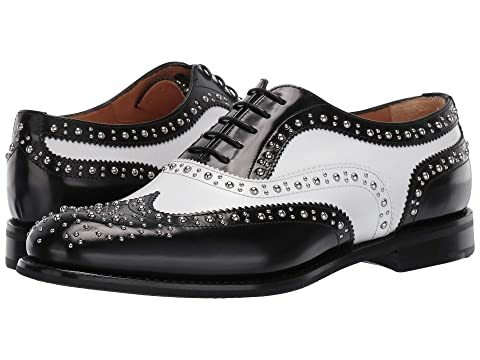 Iconic brogue pattern created by silver-tone stud hardware. We can't currently find any similar items for the Burwood 6 Oxford w/ Studs by Church's. Sorry!